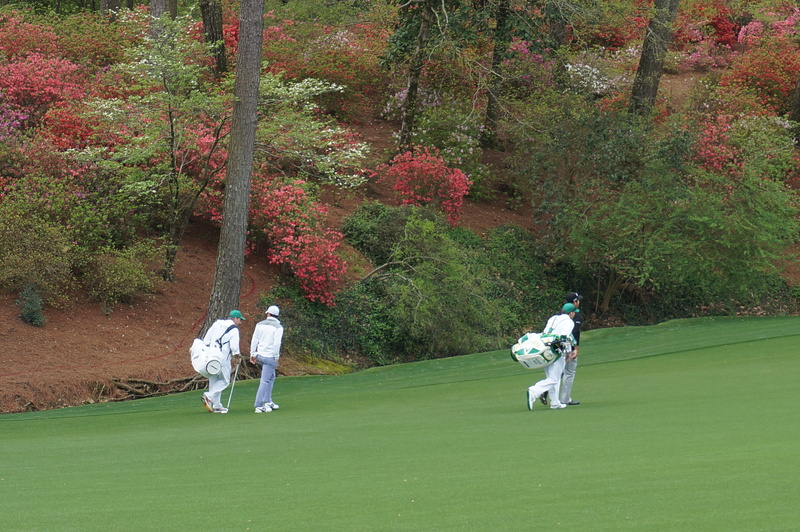 I went to the Tuesday practice round of the Masters Golf Tournament in Augusta, GA this week. It was exciting to see a few of the players I’ve been watching on TV for years as well as the notable and beautiful golf course. And I’d read and heard so much about the food. You had to know this would be about the food and not the golf, right? 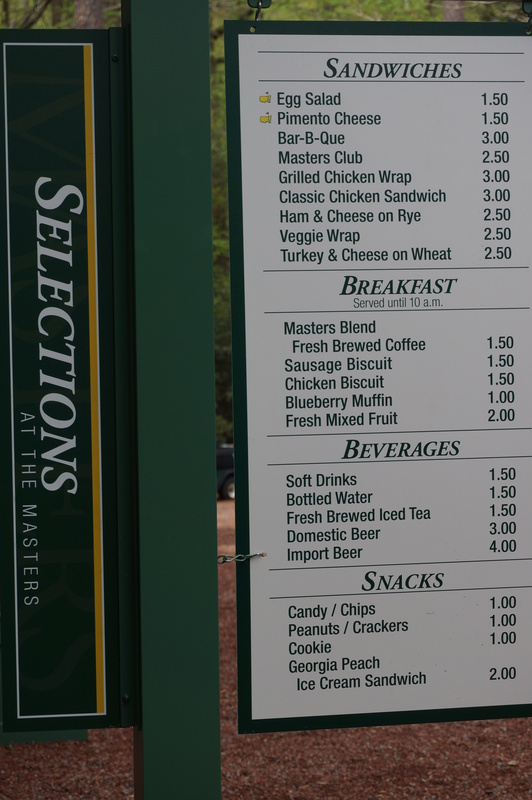 Augusta National is famous for its $1.50 egg salad sandwiches and pimento cheese sandwiches served at the tournament. (I wonder if they charge so little so you won’t feel so bad about forking over $100 for a golf shirt later on?). Having celiac disease and being allergic to dairy, I knew I wouldn’t get to eat either of these sandwiches and I bought along my own gluten-free ham sandwich. Here’s the thing that surprised me though: The only healthful and non-wheat food choices were bananas and fruit cups (and I couldn’t even eat the fruit cups because they contained pineapple!). The one food I could eat was a trusty bag of Cape Cod potato chips with this impressive packaging. For Eaters of Everything, there were mini moon pies, cookie sandwiches with Georgia peach ice cream in the center, caramel popcorn, and lots and lots of candy. Doesn’t it seem odd that an athletic event only served junk? Even baseball and football stadiums are offering gluten-free hotdogs and buns and salads these days. 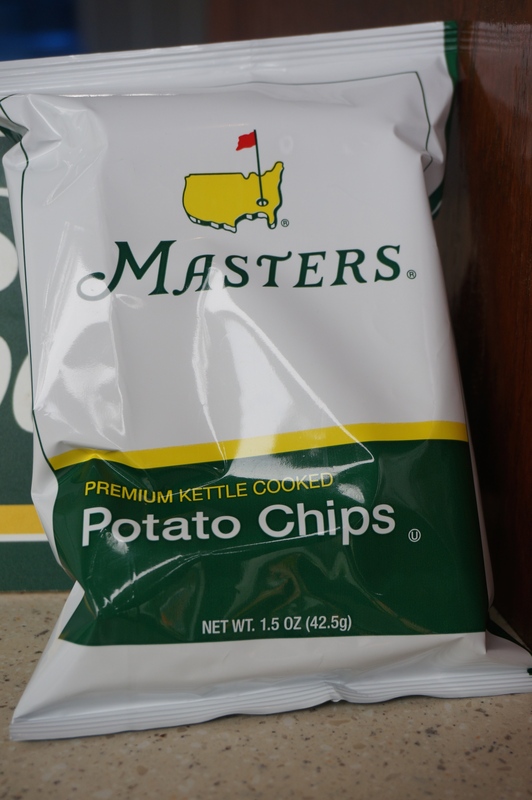 I’m guessing at Augusta National, it’s all about tradition. People expect the pimento cheese sandwich and the mini moon pies. I get it. But at an event that requires miles of walking and hours of standing, most of the spectators could probably use a little protein pick-me-up instead of a sugar rush. Here’s the other thing that surprised me: I didn’t feel like I was missing out–even when my husband said the egg salad was really good. The old me would have been sad and maybe a little angry that she didn’t get to taste it. The new me really could care less. Somewhere along the way, a switch has flipped. I’m okay with “missing out,” especially when I know the food will make me sick. Really, really sick. This doesn’t mean I wouldn’t have liked something besides a bag of chips. 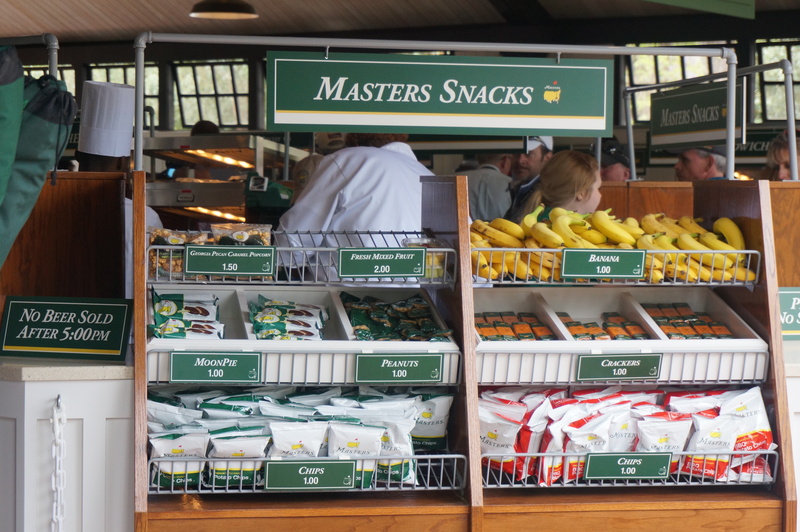 After being a men-only golf club for 80 years, Augusta National invited two women to join, so maybe, just maybe, adding a salad with grilled chicken to the concessions isn’t too far off. 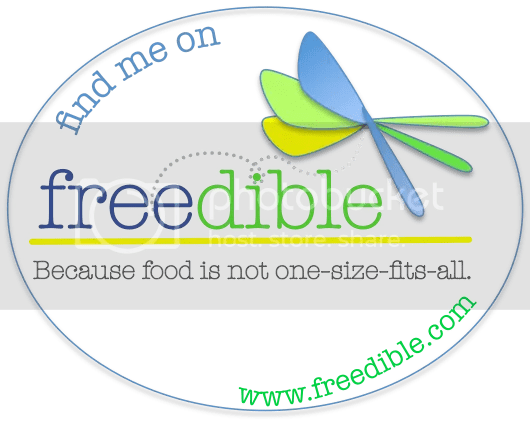 The Masters and Pimento Cheese Sandwiches first appeared at Adventures of an Allergic Foodie.